The Taliban view the US-backed government in Kabul as a dysfunctional Western puppet and have refused repeated offers to negotiate with it. The Taliban launched an attack early Monday on a newly established joint Afghan army and police checkpoint in eastern Ghazni province, killing at least 13 soldiers and policemen, according to a provincial official. The assault came as a resurgent Taliban hold nearly half of Afghanistan, with near-daily attacks on Afghan security forces. The Taliban view the US-backed government in Kabul as a dysfunctional Western puppet and have refused repeated offers to negotiate with it. According to the spokesman, six insurgents were killed and more than 10 others were wounded during the ensuing three-hour battle with Afghan forces. 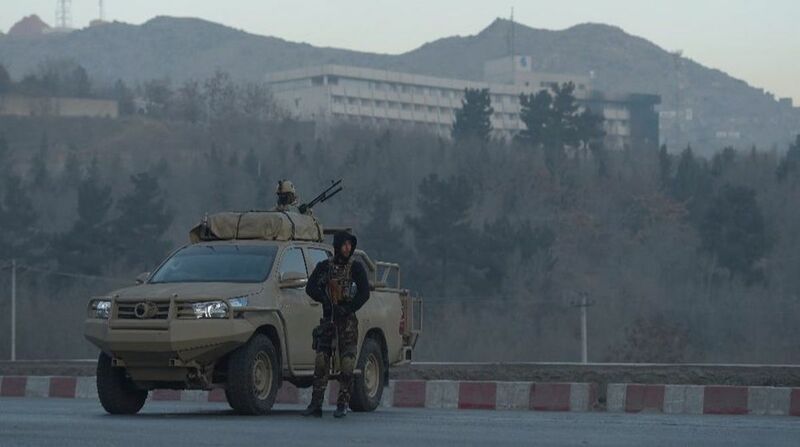 Zabihullah Mujahid, a Taliban spokesman, claimed responsibility for the attack in a statement sent to the media.